Huge Price Reduction! 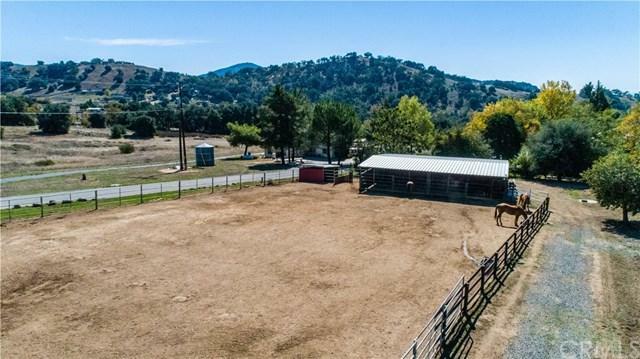 Incredibly rare 3.5ac horse property that features a professional 68x200 dressage arena, 24x24 barn & 48x24 barn in the highly desirable CUCA RANCH! 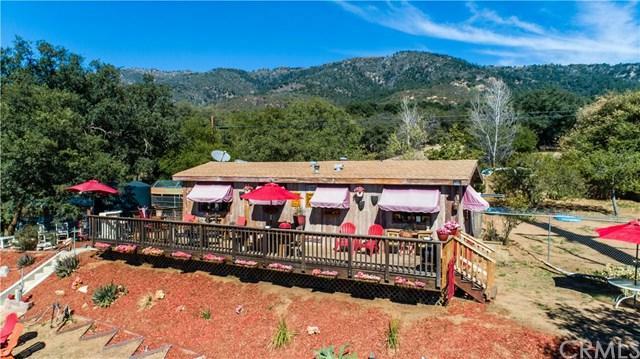 The quaint MOBILE HOME has been completely remodeled with a rustic style that enhances what you already will see on this amazing property! 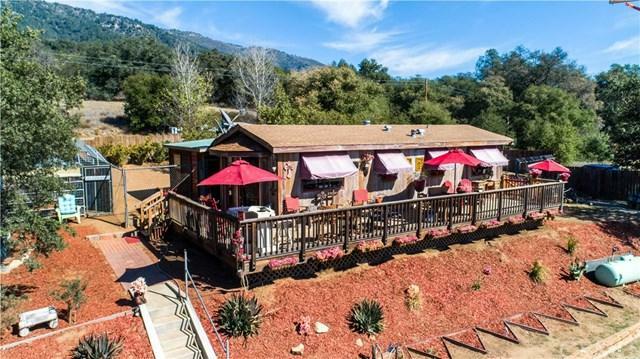 Completely upgraded kitchen, plumbing, electrical, flooring, doors, walls, bathroom, barn door, paint with plastered walls, awnings, rustic deck/porch, and more! An actual section of pavement from the old "Hwy 76" road is still visible alongside the front perimeter of the acreage. 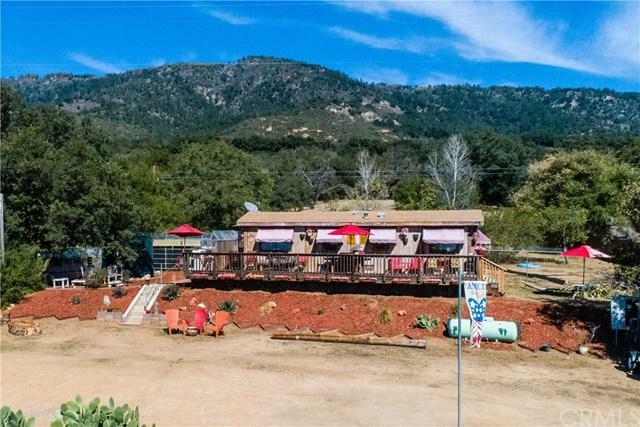 The property has a sense of peacefulness with incredible views, rare Englemann Oak trees, Almond/Blackberry/Walnut tree's, additional water bibs for landscaping, electrical in the barn, walk-in chicken coop area, large renovated cargo container for horse tack, separate animal pens that are fenced/gated. 150 ft. deep well with 10,000 gallon holding tank! This unique property does not come on the market very often! There is plenty of room to add an additional manufactured home or build a custom home to your spec's!